Want to be in the middle of all the action? 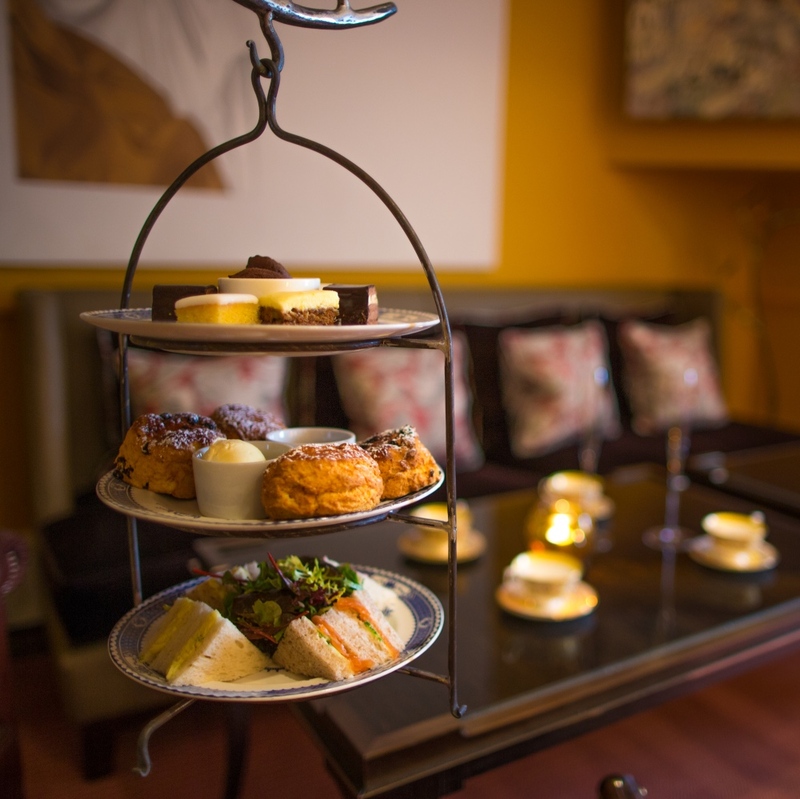 Welcome to the independent Abbey Hotel. 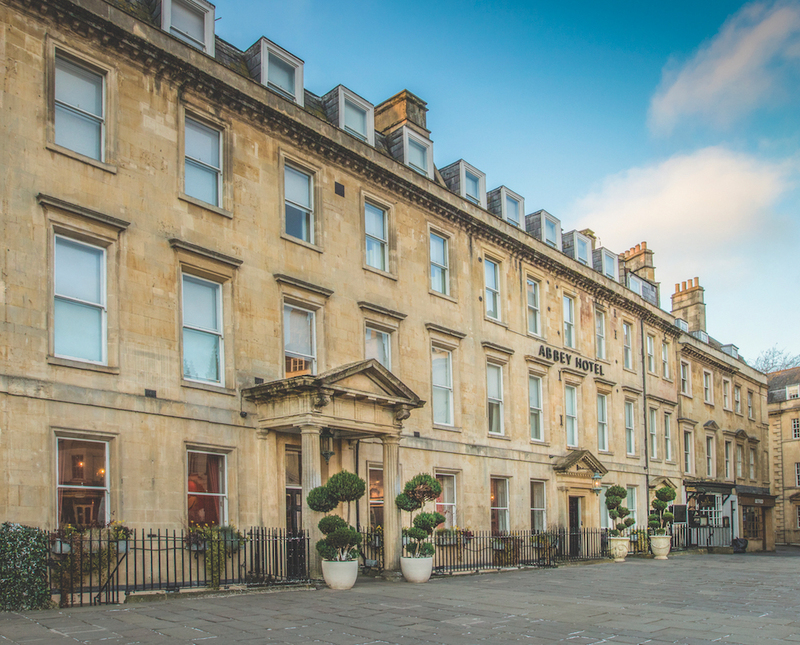 Made up from three interconnected Georgian townhouses on the lively North Parade, the hotel overlooks Parade Gardens park with the iconic Pulteney Bridge just beyond (you’ll take a pic). 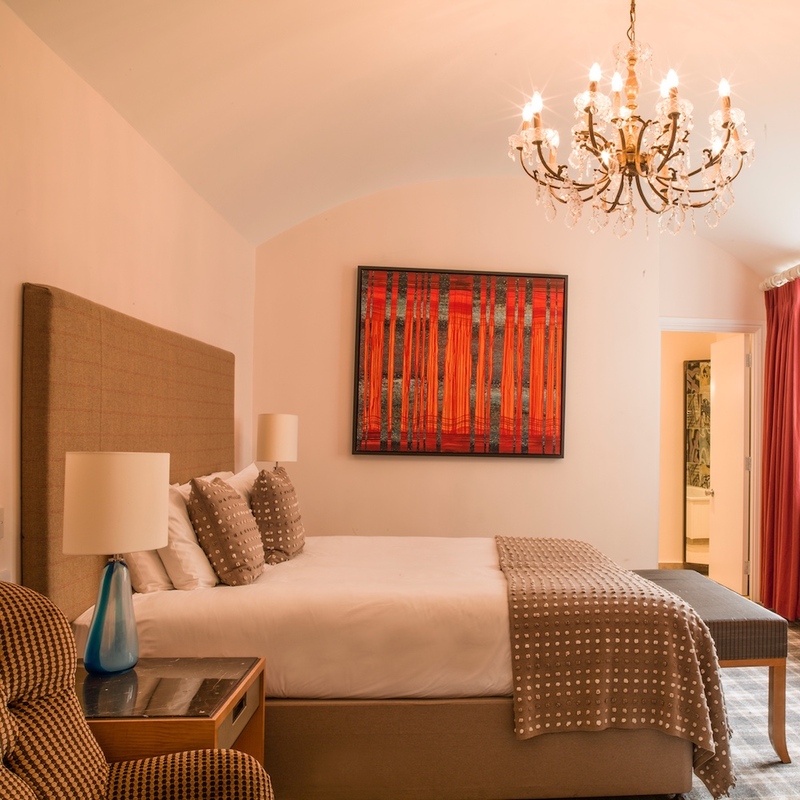 It’s literally minutes away from Bath’s main attractions – including the Thermae Bath Spa and Roman Baths – as well as the city centre shops, cafes and restaurants. Some of the 62 individually decorated rooms at the front of the hotel have fab views over the city *swoon*. The hotel is now under new management but for the moment, the quirky decor – like an installation of wine glasses hanging from the ceiling in the ArtBar and other giant artworks – are still in evidence. But watch this space. Brand new is the Mr Koffmann & Mr White’s casual all day dining English and French brasserie, created by Pierre Koffmann and Marco Pierre White (incredible to think they’ve garnered a whopping six Michelin stars between them). 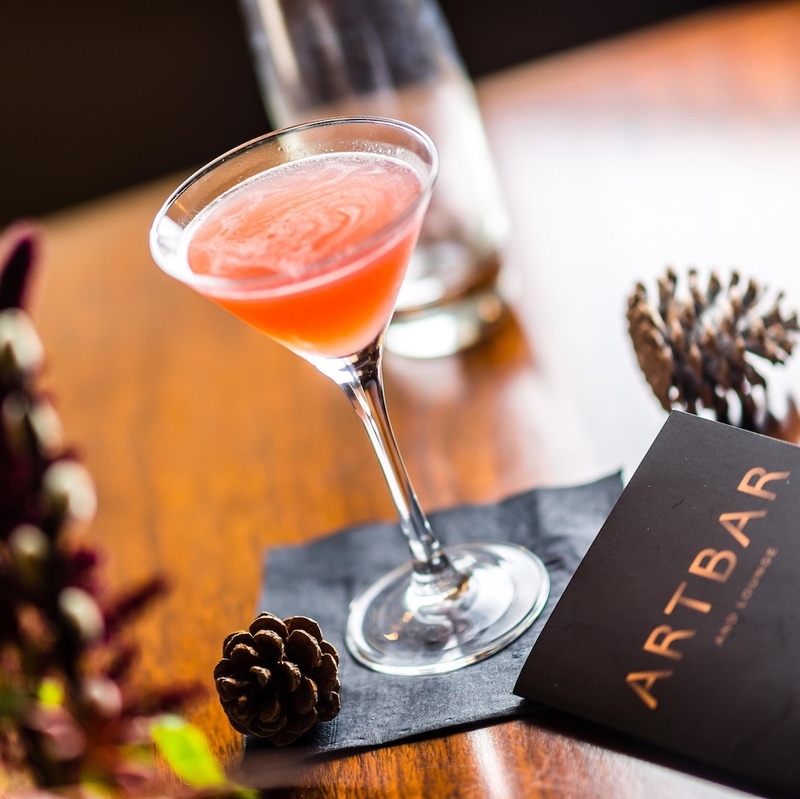 November sees the annual arrival of the super fun Apres-Ski Bar, a wooden ski lodge out on the terrace in front of the hotel where you can snuggle up in blankets and sip mulled wine and cocktails.